- mama's bag--a capacious holder for diapers, cell phones, and lunch. 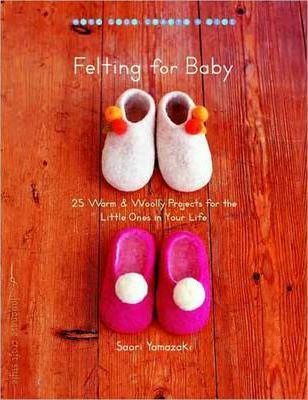 Saori Yamazaki has enjoyed making handicrafts since she was a little girl. She is well known in Japan for her handmade felt designs. She shares her home and life with three dogs, Charmy, Beau, and Mametaro. She lives in Tokyo.